If you want to know what the local time is, you look at your phone. But, you may have family or friends in another time zone and want to know what time it is there, so you know if it’s a good time to call or not. 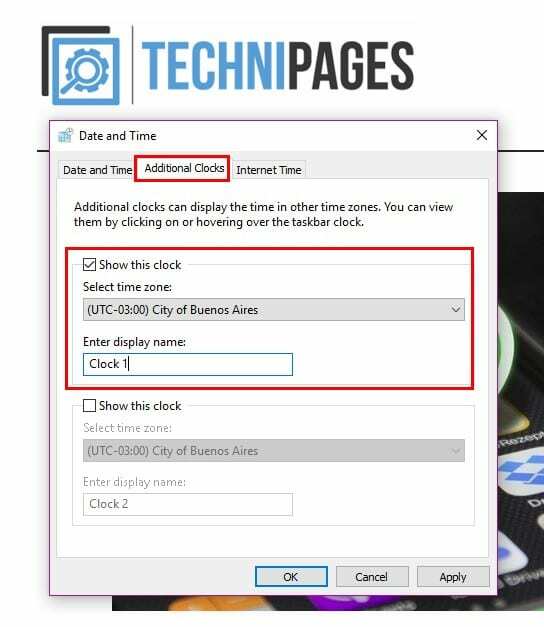 The following method will show you how you can easily add the time zone clocks you need to Microsoft Windows 10. 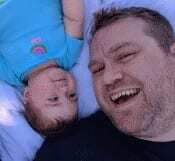 Don’t worry if you don’t get along with technology very much, this tutorial is beginner-friendly. 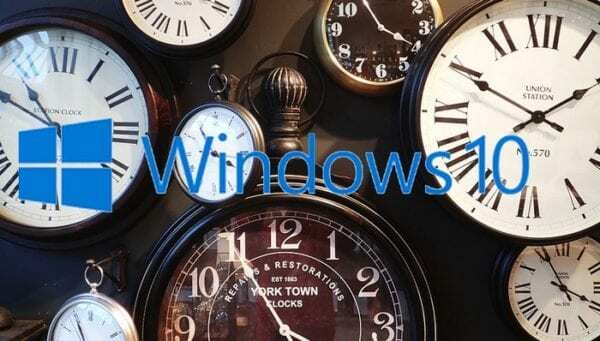 Hopefully, you won’t need to add to many time zone clocks since Windows only allows you to add a maximum of three. The main clock will always be set to your local time and the other two to the time zones you want. 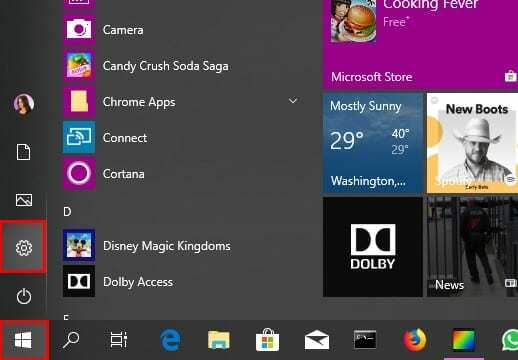 To set up your clock, click on the Windows Start menu and then on the cog wheel. Click on Time & Language, and at the bottom, you’ll see the Add clocks for different time zones option. A Date & Time window should appear with three tabs to show. Click on the one that says Additional clocks (The one in the middle). The info you see will be greyed out by default. Click on the Show this clock box to make the options usable. Click on the Select time zone drop-down menu and choose the one of your interest. The name of the clock is going to be Clock one by default, but you can change that and give it the name you want. If you want to add another clock, repeat the steps previously mentioned and click OK to save your changes. To make sure that your clocks have been added hover over or click on the click with your local time. 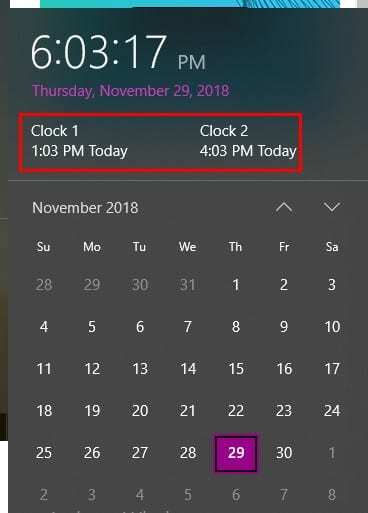 If you click on the time and date option in the taskbar, your new clocks will be right above the calendar. Knowing what time it is is important, especially if you have family and friends in different time zones. 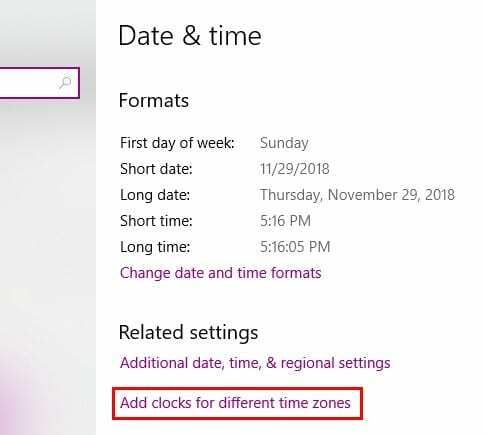 Hopefully, Windows will allow you to add more clocks later, but at least you can add three for now. How many clocks will you be adding?